You likely read the title of this post, and thought what on earth is this girl talking about today? Well, you know I'm a skin care addict so of course I've found another brand that I absolutely adore. 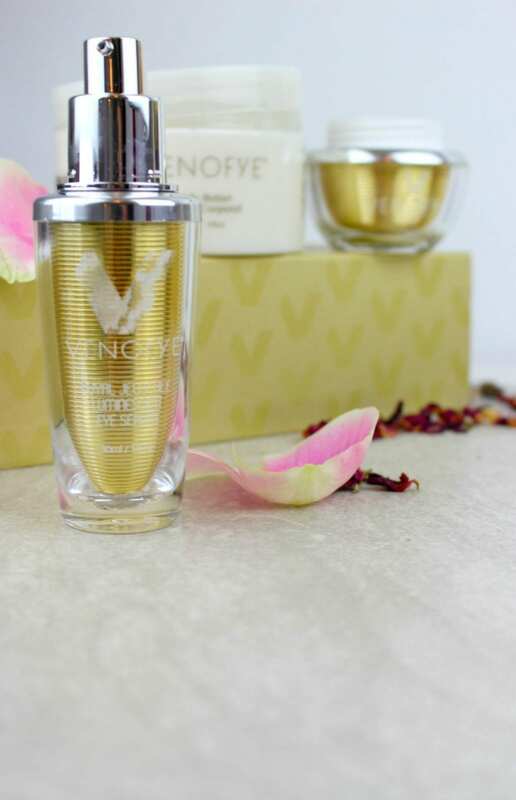 Venofye is a premium skin care brand known for its signature anti-aging ingredient, bee venom. Bee venom skin care products fool skin into believing that its been stung, thereby bringing about a plumping and tightening sensation. With the incorporation of bee venom with other high quality ingredients, Venofye has created 7 luxurious skin care collections that target a variety of skin types and concerns. Therefore no matter what the ailment or issue you have, there is a collection made just for you! This post is in collaboration with Venofye. As always, all opinions and thoughts are honest and my own. 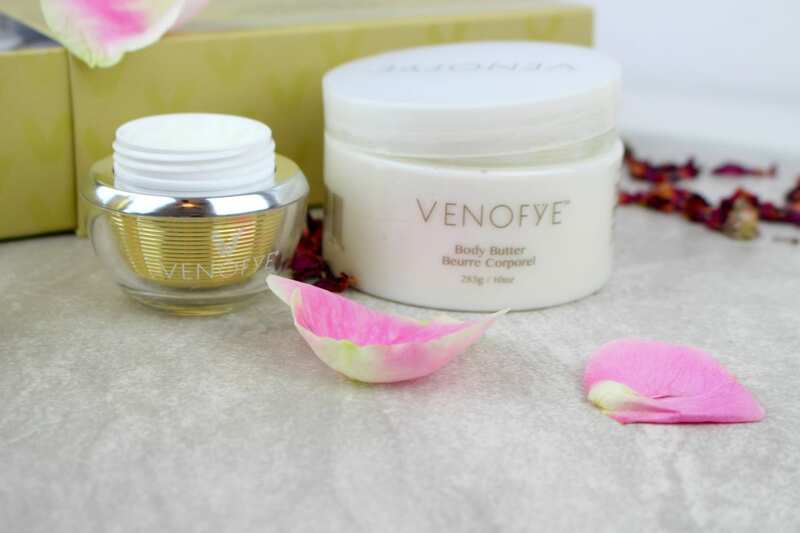 Venofye's Body Butter may honestly be one of my all-time favorite body moisturizers. Not only is it creamy and moisturizing, it's mostly made of Shea Butter which is my favorite ingredient when it comes to body butters. 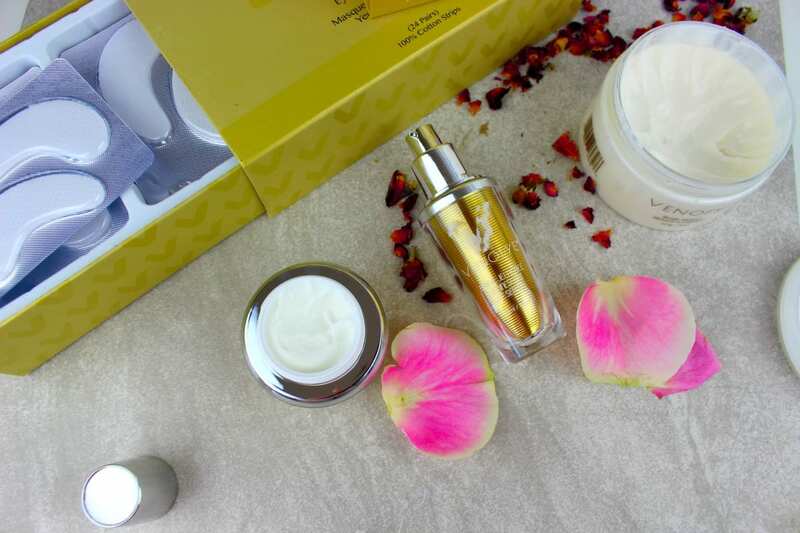 It's a thick consistency which is the perfect mixture for that dry summer skin. Since I live in Arizona, and it's getting hot REAL QUICK, I need the most moisturizing body butter I can get my hands on! When it comes to masks of any kind, I am always game to give them a go. While it may seem odd to put masks under your eyes, it does wonders for those bags and puffiness. I honestly cannot explain how refreshing these eye masks feel, and if you're really looking for a nice cooling effect, throw your masks into the fridge 30 minutes to an hour before you plan to pop them on. If you've had a late night drinking more than you should (it's fine, we ALL have those nights!) or if you're exhausted from not being able to sleep from your kiddos, this eye mask is going to save your eyes the next morning. Given the great effects of the Venofye Royal Bee Eye Rejuvenation mask, you'd expect it to be made of awesome ingredients. These are formulated with Bee Venom, essential oils and vitamins. When I tried the Royal Jelly Bee Luminescent Eye Serum, I feel in love instantly with the texture and consistency. It's a rich consistency, but blends easily into the skin into a lightweight formulation. It's quite pleasant applying this richer serum and easily blending it into the under eye area. It's also got a bit of a cooling effect which I enjoy. This eye serum is designed to reduce the appearance of lines and wrinkles (YASSS HONAY!) and I have come to realize that many of us need this additional help with our under-eyes. I've watched people age quickly around their eyes, because it's inevitable, but we can push that aging out quite a bit. Of course not getting enough sleep, drinking too much, eating unhealthy, etc. leads to issues in this area sooner than later, so it's crucial to use a product that's going to help keep the under-eyes fresh and young. The serum is mainly made with Bee Venom, Palmitoyl Oligopeptide and Vitamin C, all of which are perfect for anti-aging. 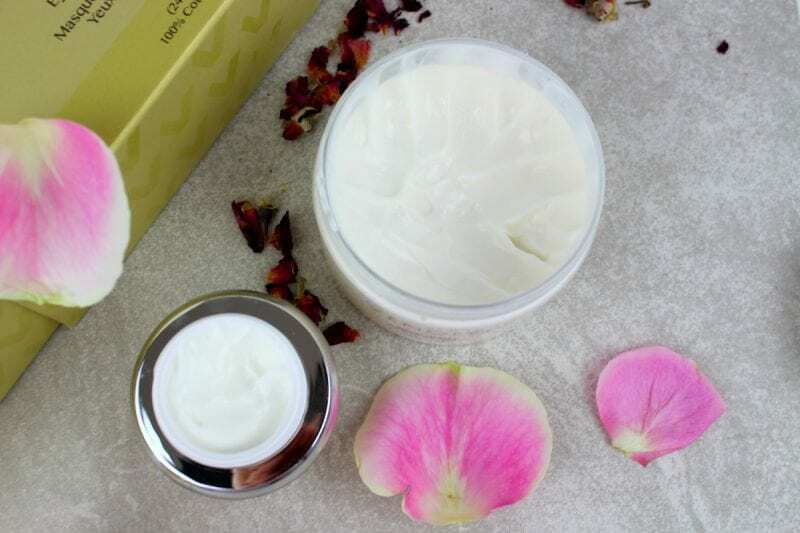 Royal Jelly Bee Eye Firming Cream is formulated with caffeine, vitamin E and green tea which as you can imagine, will help energize the under-eye area and help alleviate that puffiness and those pesky lines. 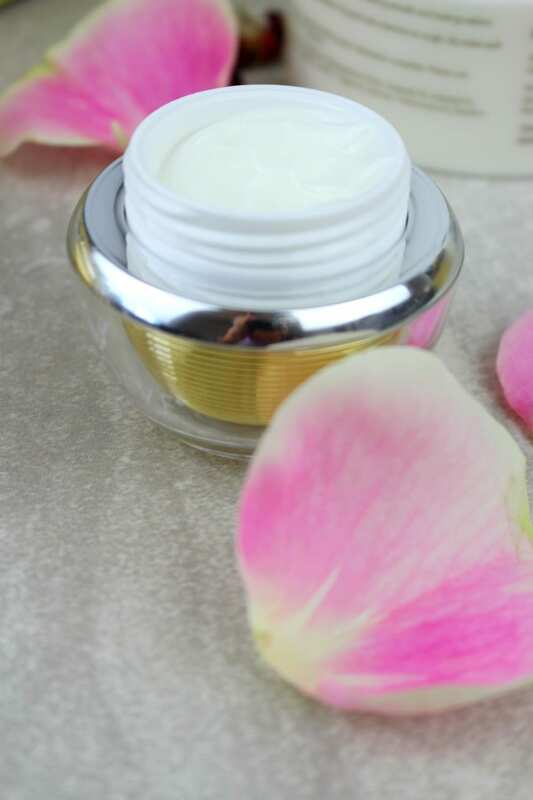 In comparison to the eye serum, the consistency of this eye cream is thick. Once I let the serum soak in and absorb into the area, I go in with this firming cream to help moisturize and tighten everything up under my eyes. This Venofye line is extremely luxurious, and I was completely blown away by the quality of all the products. I'm a firm believer that a product is only as good as its ingredients and cost has nothing to do with it. However, when the cost of a product is a bit more you know the ingredients being used are high quality. Every single product I applied to my skin felt like a luxurious experience and like I was truly nourishing my skin. Some products have that effect on our skin, and others just feel kind of dry and non-moisturizing. Which of these products is your must-have?